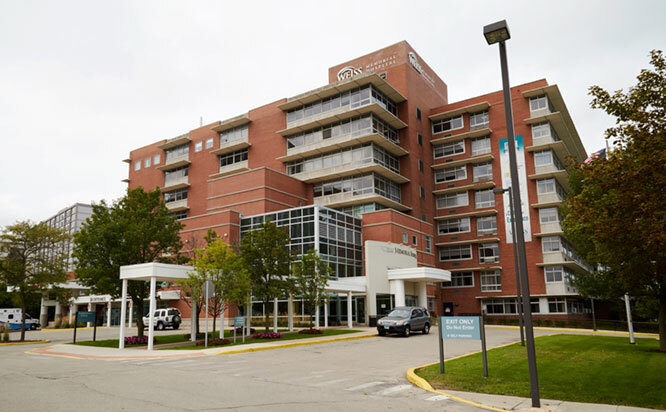 UChicago Medicine at Weiss Memorial Hospital - Uptown offers convenient care in Chicago's Uptown neighborhood. Our experts provide innovative treatments for a wide range of conditions, including vascular disease, orthopaedic injuries, plastic surgery, interventional radiology and more. We offer a variety of convenient parking options, including valet and self-parking option in a garage, along with street parking and nearby public transit options.